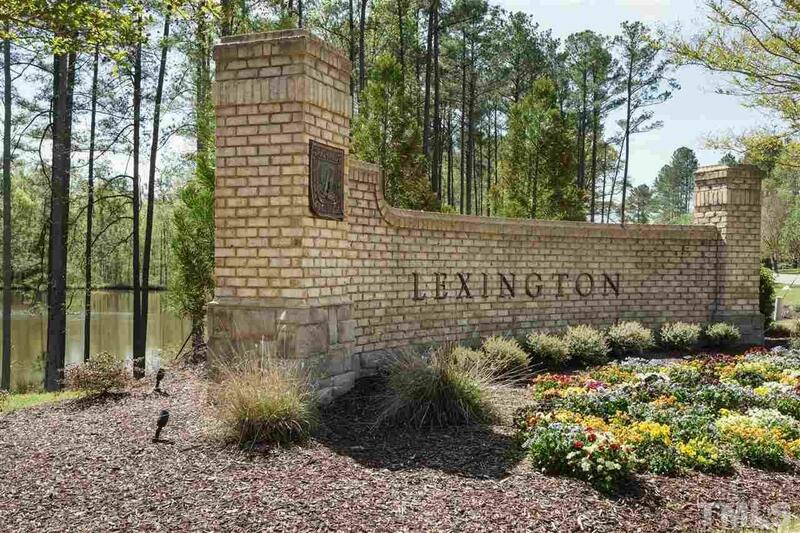 Wooded and secluded executive homesite. Level and private with approx. 400 feet of back yard after home is built. Build with sought after Arthur Rutenberg Homes and design your dreamhome. Room for private pool, outdoor living, pool house etc.